480mm wide x 5000mm long with a 165mm profile thickness. 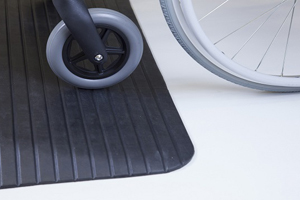 Featuring a maximum capacity of 3890kg, this ramp is ideal for use with rubber tracked excavators, as a plant ramp, digger ramp and for tele-handlers. Please note the minimum track width is 350mm. Custom built sizes are available on request. Price and capacity stated is for the PAIR. This guide should help you gauge how long a ramp you require, so if you're in any doubt read the details below. 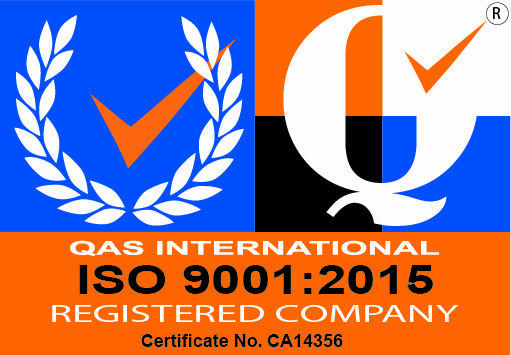 If you still have questions after reading, feel free to give us a call. The crucial thing to know is your load height. 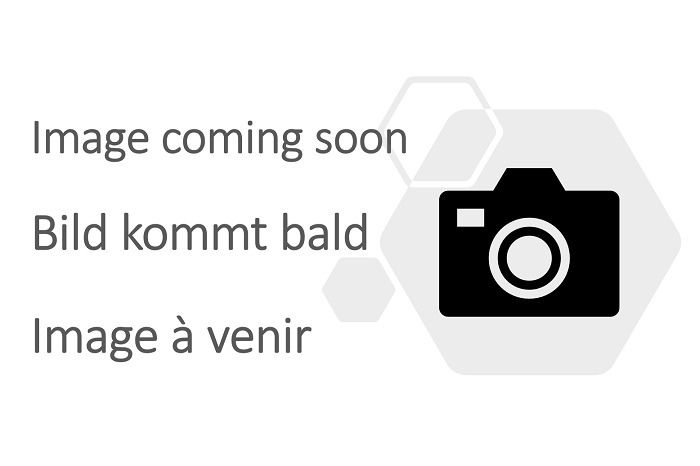 Guide to the correct load height is shown in the product description/table. For vehicle ramps EU guidelines recommend that no ramps with a gradient greater than 30% or 1:3.3 should be used. Essentially the load height x 3.3, gives you your ramp length. Furthermore no TUV Certified Ramp is designed to exceed this gradient. Going over this gradient is can cause accident, injury or death and may invalidate the warranty. 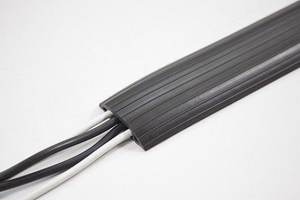 What is the wheelbase? 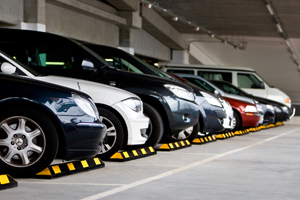 - Wheelbase is the distance between the front and the back wheels. 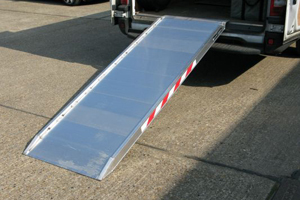 Our loading ramps are usually safety tested and certified for three different length wheelbases. 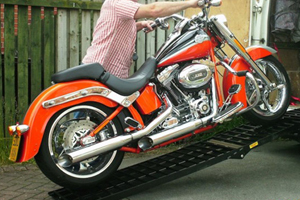 This is because the length of the wheelbase effects the spread of the weight applied to the ramps. 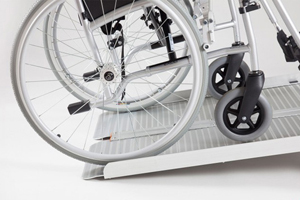 The smaller the wheel base the more focused the load & therefore the less capacity the ramps can take. The same applies with the width of the tyre or track which is why we list a ‘minimum track width’ within each product specification. 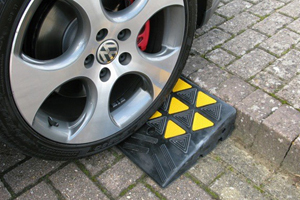 We recommend reading the safety information supplied with the ramps before use to be sure the set supplied are suitable for your application. 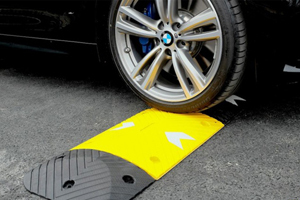 Usage Guidelines and Safety Information for these ramps can be found here. 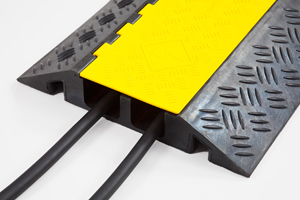 The TRP165 Series has a core profile thickness of 165mm and a width of 480mm. 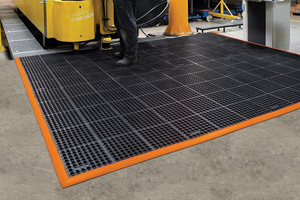 They feature a capacity of up to 3890kg and are ideally suited for use with rubber tracked excavators, as plant ramps, digger ramps and for tele-handlers. 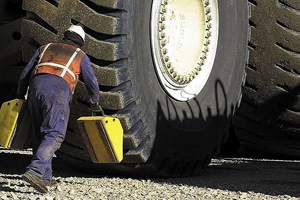 On the TRP165 series the minimum width of tracks/wheels is 350mm.